Alcoholism is a serious disease that affects 7.2 % of the United States adult population.¹ This illness is often influenced by genetics; more people are predisposed to develop alcoholism, or alcohol addiction, based on their DNA. While significant discoveries have been made, there is room for growth in the scientific research field surrounding the genetic factors that contribute to the development of alcoholism.This past summer, I engaged in an eight-week long internship at Rosalind Franklin University under the mentorship of Dr. Hongkyun Kim. Dr. Kim’s work focuses on researching muscular dystrophy, ion channel localization, and alcohol and excitability using Caenorhabditis elegans (C. elegans) as a model organism. Figure 1: N2 (wild-type) hermaphrodite C. elegans movement. 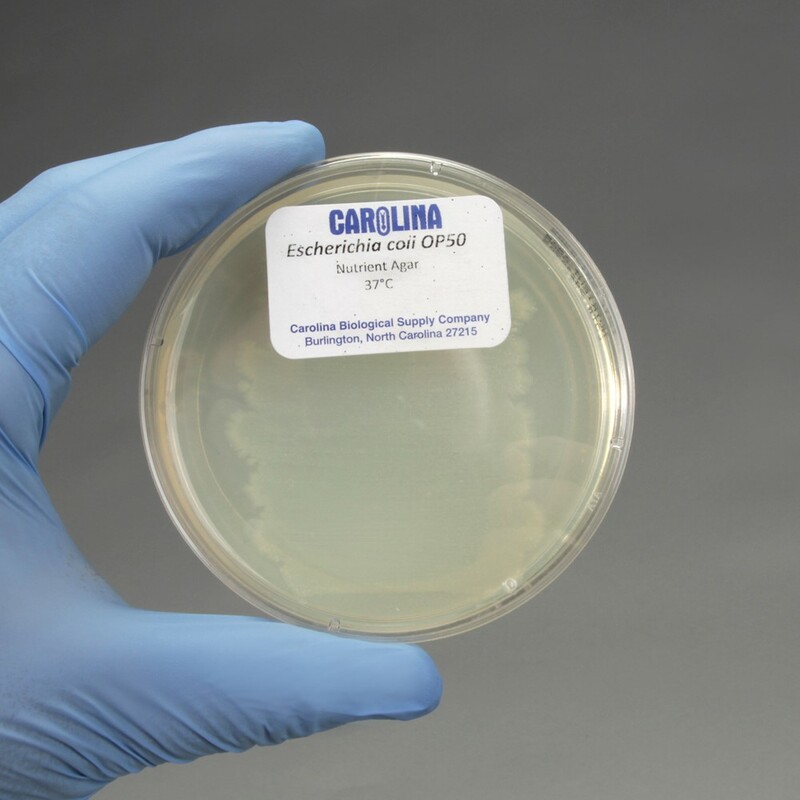 Figure 2: Agar plate with E. coli bacteria. 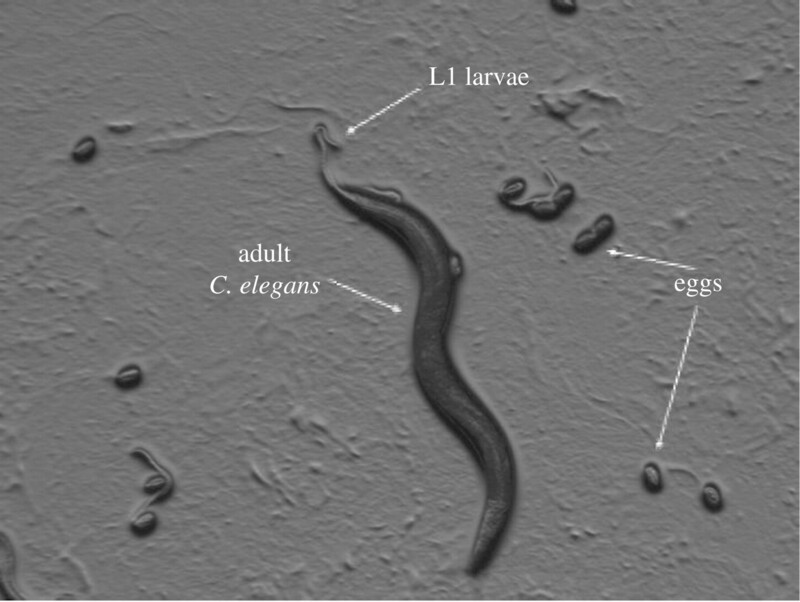 C. elegans is a fascinating and incredibly versatile model organism, especially for brain and neuron-related research. 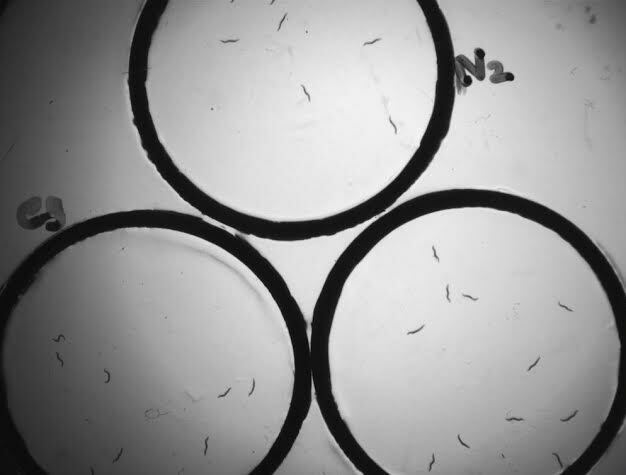 During the first couple weeks of my internship, I was tasked to become proficient with handling C. elegans – a transparent nematode only 1mm in length (Figure 1). In the laboratory C. elegans are grown on agar plates and utilize Escherichia coli (E. coli) bacteria as a food source (Figure 2). Picking the worms, transferring them from plate to plate, and identifying specific developmental stages and phenotypes comprised the bulk of my work during the first two weeks (Figure 3). Additionally, I spent a considerable amount of time learning how to use basic lab materials and techniques, such as microscopes and micropipettes, pour agar plates, and culture E. coli. Figure 3: C. elegans at various developmental phases. 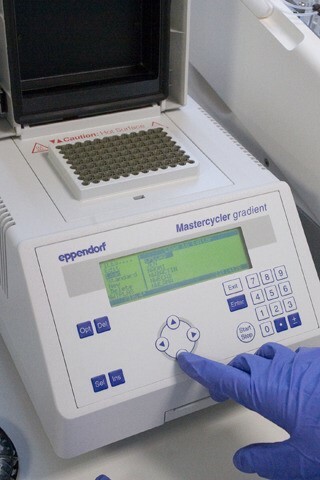 Once I had mastered the care of C. elegans, I graduated to more advanced experiments and assays, the first of which involved genetic modification and crossing. One of the most exciting aspects of working with C. elegans is that, even though they only possess approximately 1000 somatic cells, they can be used to investigate a variety of diseases affecting humans. The phenotype dyb-1 (dystrobrevin) in C. elegans expresses similar characteristics to that of dystrophin, a human gene mutation related to muscular dystrophy. In dyb-1 worms the mutation often expresses itself through a “crooked head.” The crooked head organisms operate as identifiers for dyb-1 to assist with the genetic crossing (Figure 4). The goal of my work was to create a strain of C. elegans, over many generations, which were pure bred for both the dyb-1 and the slo-1-gfp genes. To accomplish this task, I first mated dyb-1 with slo-1-GFP; the mating was found successful, as it produced male progeny. Thus, I was able to identify the F2 (second generation) worms of the genetic crossing through the crooked heads and picked them onto fresh agar plates. Finally, to identify whether or not I had isolated the worms pure bred for the dyb-1 and slo-1-gfp genes, I extracted the F2 crooked worms’ DNA, amplified the DNA through a technique called Polymerase Chain Reaction (PCR) and then separated these DNA fragments using gel electrophoresis (Figure 5, 6). 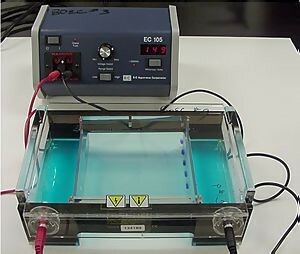 Figure 5: Gel Electrophoresis – Technique used to separate DNA fragments. Of the 24 worm plates tested, I found only seven had positive results for homogeneous DNA. I then examined these positive results under a fluorescent microscope and identified that one of the positive results expressed the desired phenotype. This phenotype was then maintained and frozen at −80°C degrees to be used for future experiments in Dr. Kim’s lab. During the last four weeks of my internship, I conducted my research concerning alcoholism. I looked specifically at alcohol resistance to identify whether or not certain C. elegans phenotypes may express less of an effect from intoxication. It was previously discovered that the C. elegans phenotype eg-1167 is alcohol resistant; compared to the C. elegans “wild-type,” or N2, eg-1167 moves significantly faster and presents less locomotive impairment. Even though both N2 and eg-1167 were given the same amount of alcohol during the experiments, eg-1167 outwardly expressed less physical effects (Figure 7). 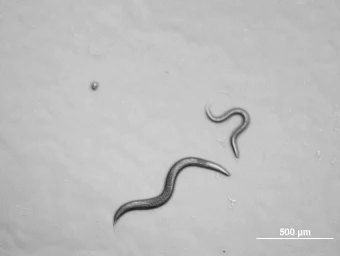 Figure 7: N2 and eg-1167 C. elegans intoxicated on an alcohol infused agar plate. A scenario such as this, where one individual is less impaired by alcohol than another, is also possible in humans. However, as humans can read their bodies and choose their level of alcohol consumption, this can become quite dangerous. For example, if a “wild-type” human consumed too much alcohol, his or her body would likely communicate this through a variety of symptoms such as nausea, dizziness, blurred vision, etc. Thus, this human would hypothetically be able to recognize the need to halt his or her consumption of alcohol, therefore avoiding alcohol poisoning and various other health effects. However, if an “eg-1167 similar” human consumed the same amount of alcohol, they would feel less of the effect and likely not know that his or her body cannot handle any more alcohol before it becomes a health concern. This is what can often lead to alcoholism, as people are unaware of their “limit.” And as a result, they continue drinking, as they feel less of an effect from small or average levels of intoxication. 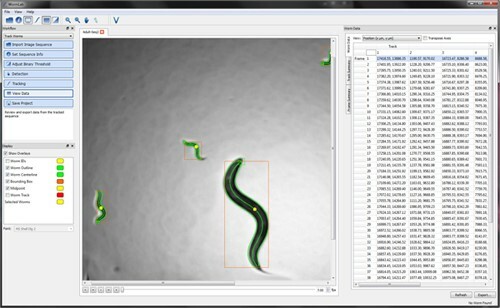 Figure 8: C. elegans tracking via photo-imaging software- followed by data analysis. In lab, I also examined the phenotypes USP-33 and bkip-1 to explore whether or not they experience any degree of alcohol resistance. Through intoxication, image analysis and tracking of worm movement, I was able to evaluate alcohol impairment and resistance (Figure 8). My research indicated that USP-33 likely has some degree of alcohol resistance, as it moved faster than N2 but not quite as quickly as eg-1167. Examining possible alcohol resistance in phenotypes is important because some of the gene mutations in C. elegans are analogous to those of humans. Thus, making a conclusion through the C. elegans organism can lead to future research that could educate individuals on alcoholism, especially those individuals who may be more prone to the disease based on their DNA. Overall, my experience in the lab gave me the opportunity to work under the tutelage of world-renowned scientific researchers concerning relevant topics in the field of Neurobiology. I was able to gain exposure to different possibilities for lab research and potential passions related to science that would aid my path into the future. 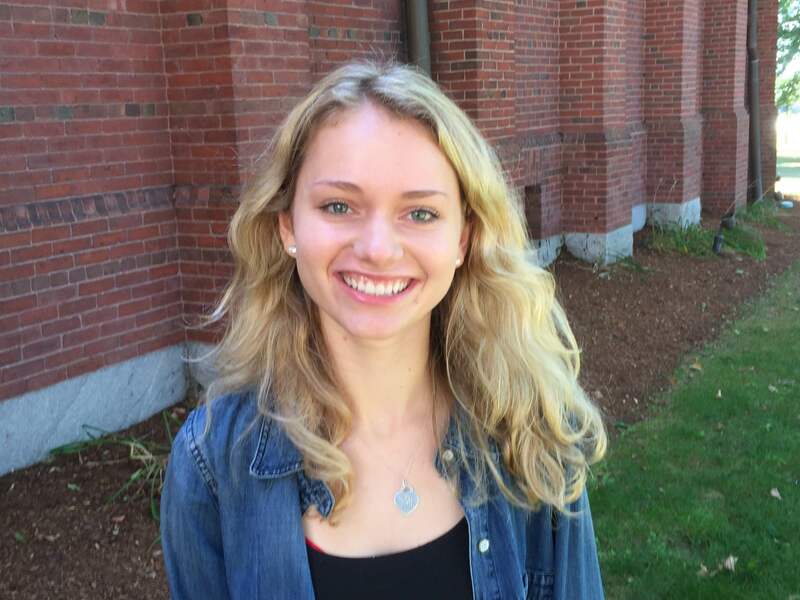 Marissa Huggins is a VI Form boarding student from Lake Bluff, IL. She lives in Gaccon as a Prefect, is the captain of Varsity Girls’ Cross Country, and has a passion for biology. 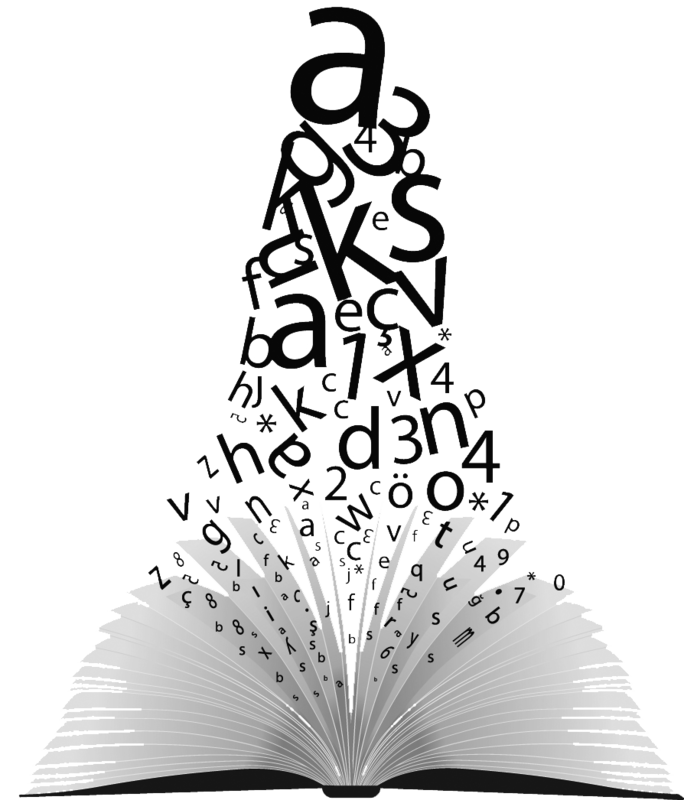 By smleo in Vol 3.1 on September 29, 2015 .